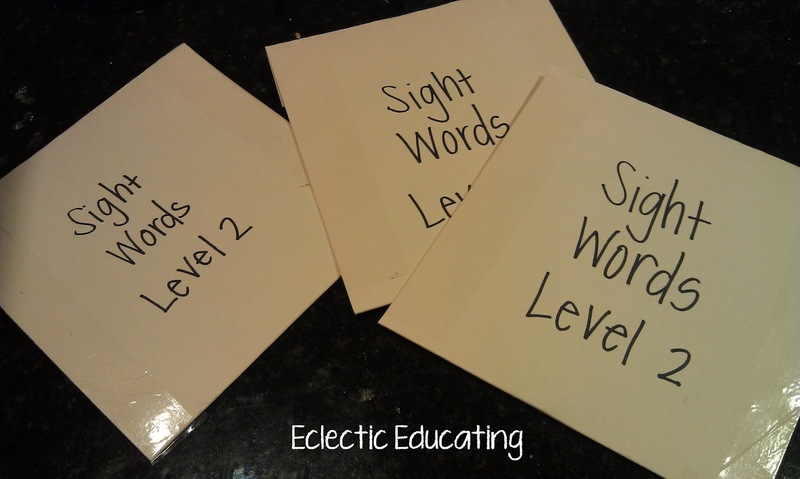 When working with some of my third grade students, I noticed that they were struggling particularly with sight words. Many of the standard guided reading strategies were not working for them. They needed more. Unfortunately, I do not have a lot of instructional time to spend with these struggling readers. I knew I needed them to practice more at home. The only problem is that sight words must be memorized. You can't just learn them on your own. You need to hear the word correctly in order to learn it. While flashcards might work well for many students, in order for flashcards to work, you need parental involvement. We know that you cannot always depend on this. 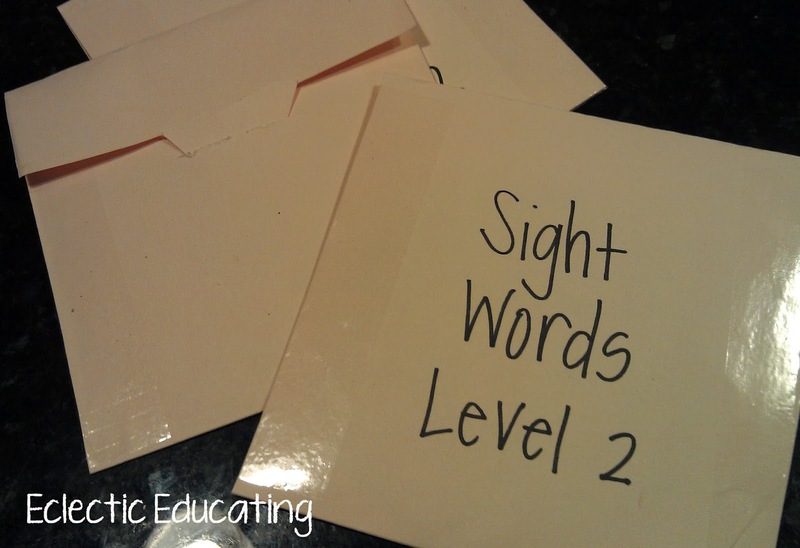 I wanted to find a way for my students to learn their sight words independently. While apps and websites are great, they are not very useful when you don't have a computer. Most of my students do not have a computer. For this reason, I made sight word videos for my students. I began by testing my students to determine what sight word lists they needed to practice. I found out that my students had mastered first grade dolch words, but had not quite learned all the second grade dolch words. To make the videos, I used some great powerpoints from this website. 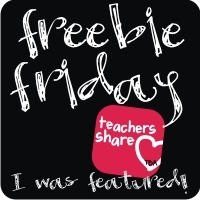 (The website also has some fantastic sight word flashcards.) I converted the powerpoint slides into individual jpegs. I uploaded the jpegs into Windows Movie Maker. I used the narration feature to record my voice saying the sight words. Then, I burned the videos to DVDs for my students to take home. So far, my students have been really excited about watching the videos. I have already begun to see progress with their sight word identification. I am hoping to move to the third grade words soon. I made very cheap cases for the DVD's by cutting file folders in half and then trimming them down to size. I tapped the edges using clear packaging tape and cut out a flap to securely fasten the case. If parental involvement is holding your students back, I strongly recommend giving these videos a try. They have really allowed my students to take ownership of their own learning, which they have fully embraced! How do you compensate for a lack of parental involvement? What a great idea! Love your videos. They are perfect for the students who don't have electronics at home. Awesome! I love your videos, but I may need to make my own for my firsties... Thanks for the tips!